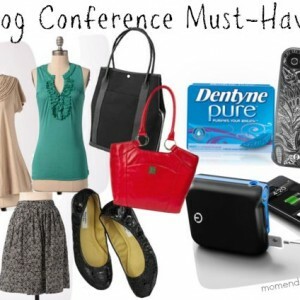 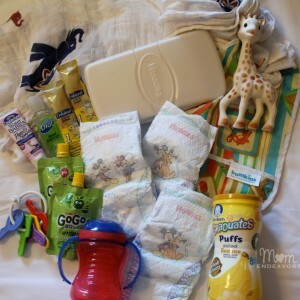 Blog Conference Must Haves! 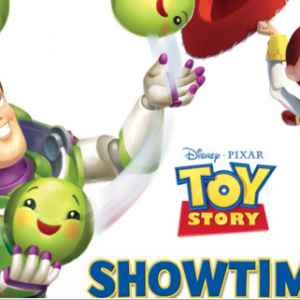 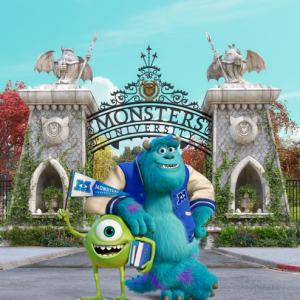 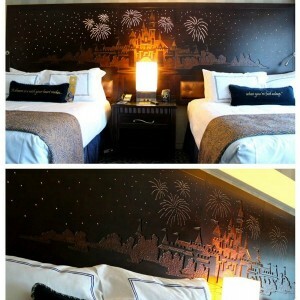 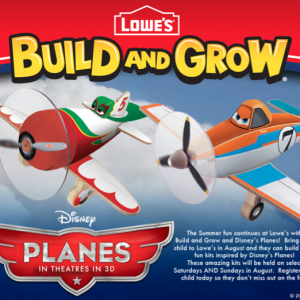 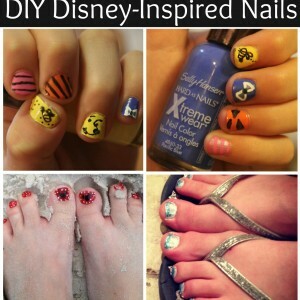 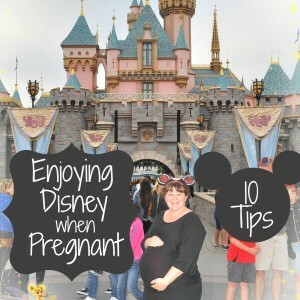 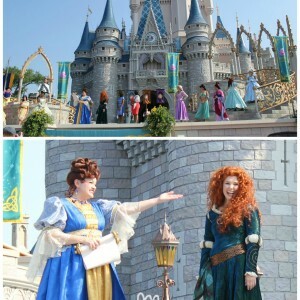 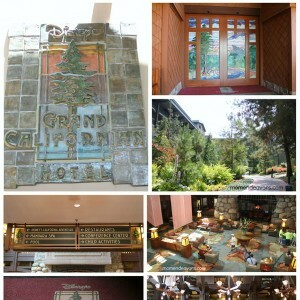 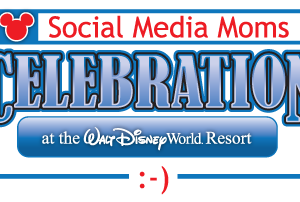 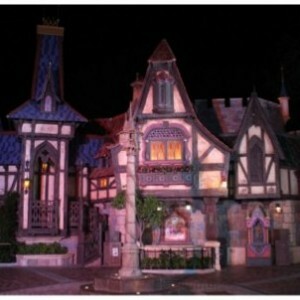 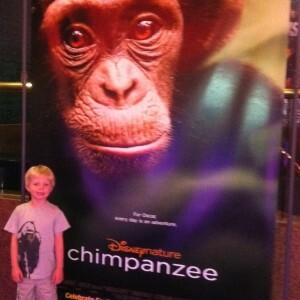 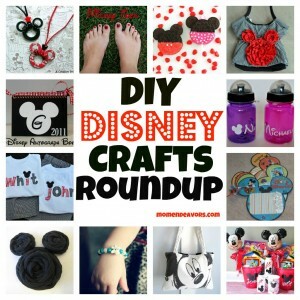 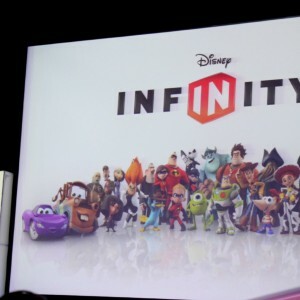 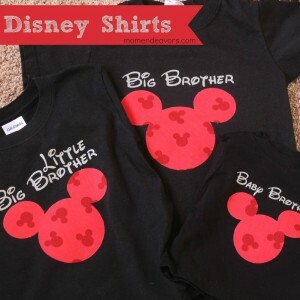 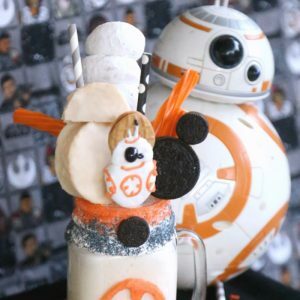 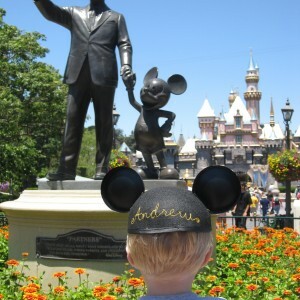 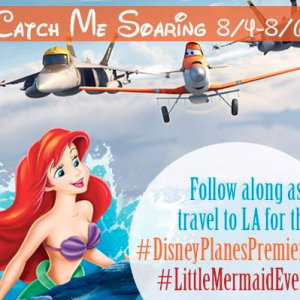 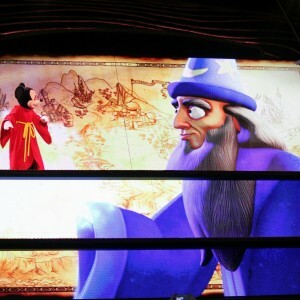 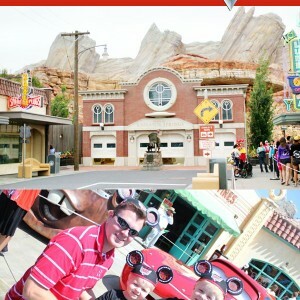 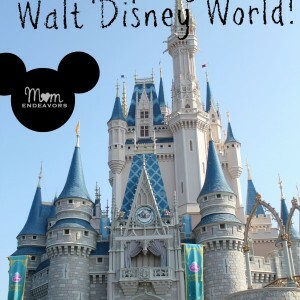 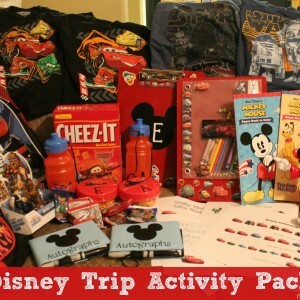 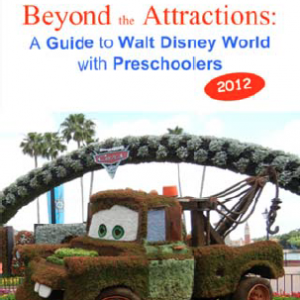 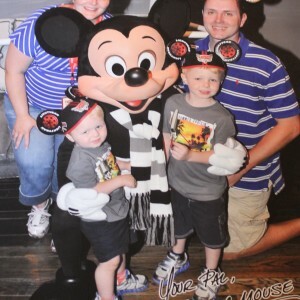 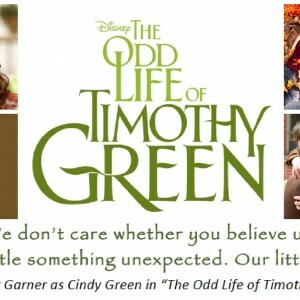 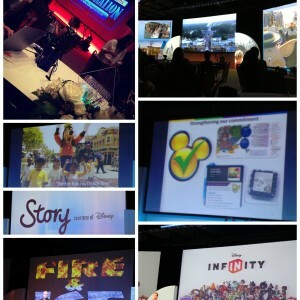 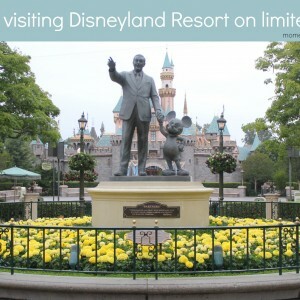 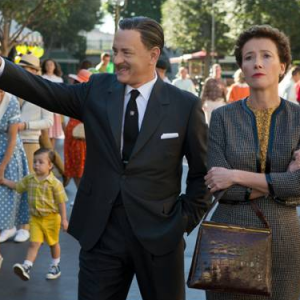 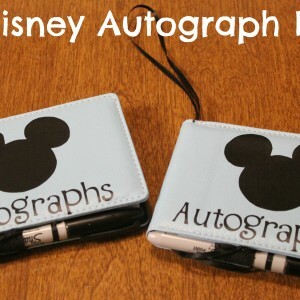 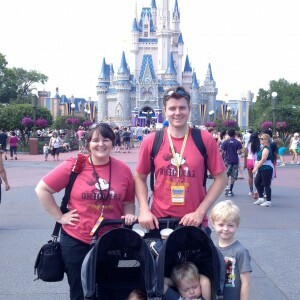 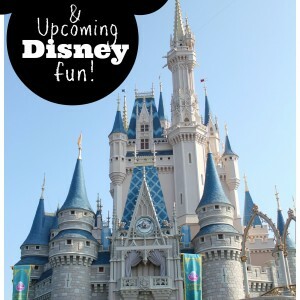 – #BBCPhx, #DisneySMMoms, and more! 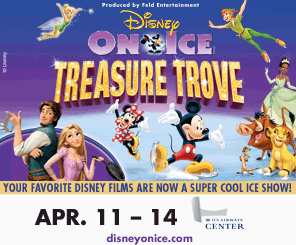 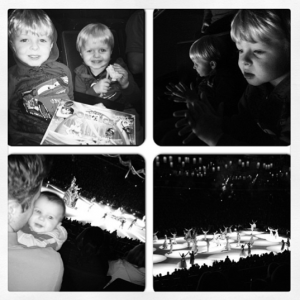 Disney on Ice Presents Treasure Trove – Phoenix Ticket Discount Code!! 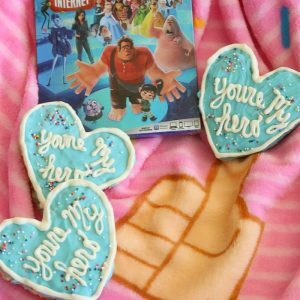 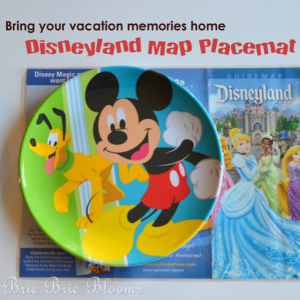 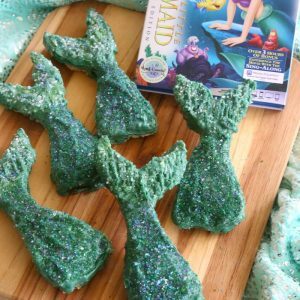 Announcing Disney Mentor Moms…with a Peter Pan Giveaway! 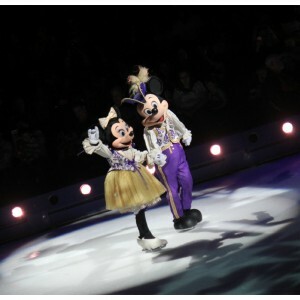 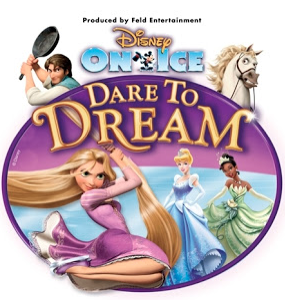 Disney on Ice Presents Dare to Dream: Phoenix Tickets Giveaway! 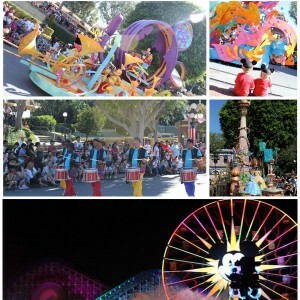 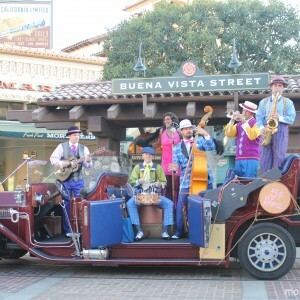 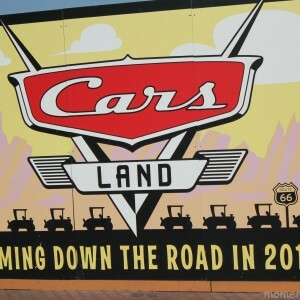 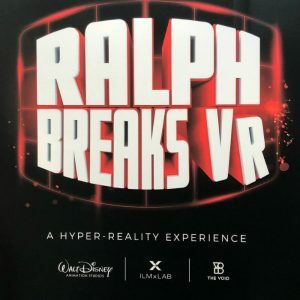 Disney California Adventure Park’s Grand Reopening: Buena Vista Street, Cars Land, Mad T Party, Pixar Parade, and more! 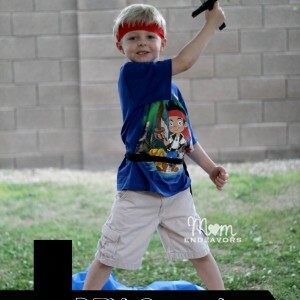 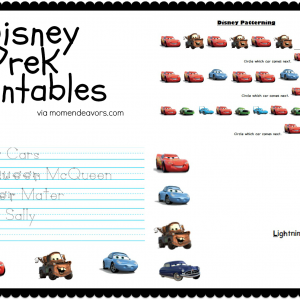 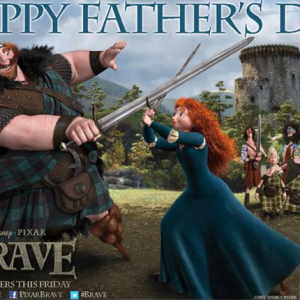 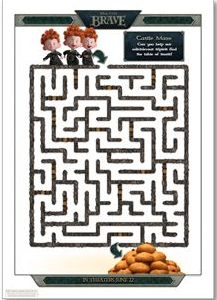 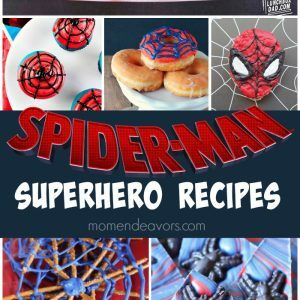 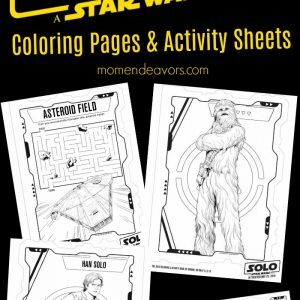 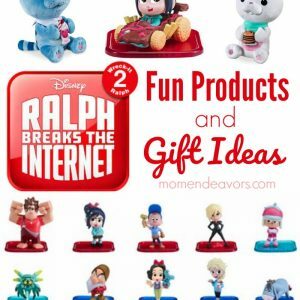 Disney-Pixar’s BRAVE Printables, Activities, & Recipe Ideas! 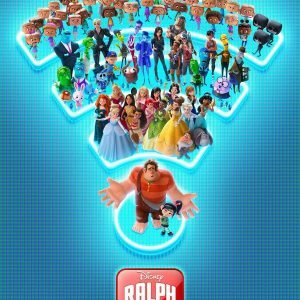 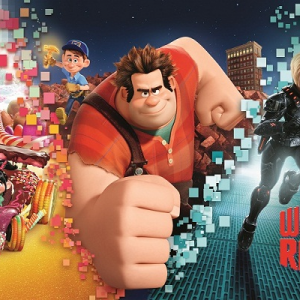 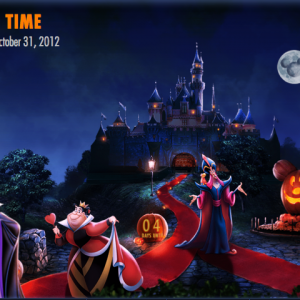 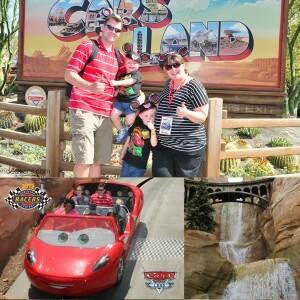 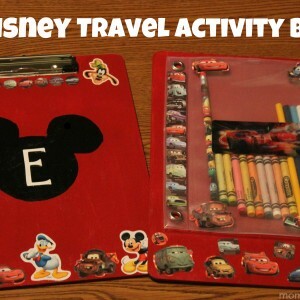 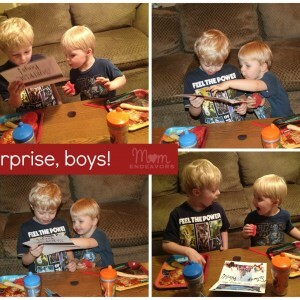 Disney-Pixar Cars 2 Activities Round Up!